Transfer to the hotel for four nights. Days at leisure. 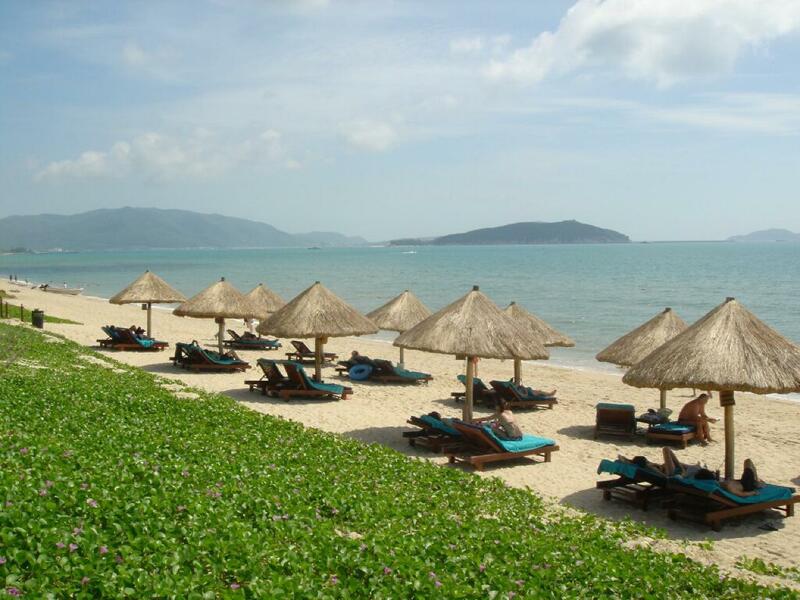 This beautiful island of Hainan offers you a unique experience in China. 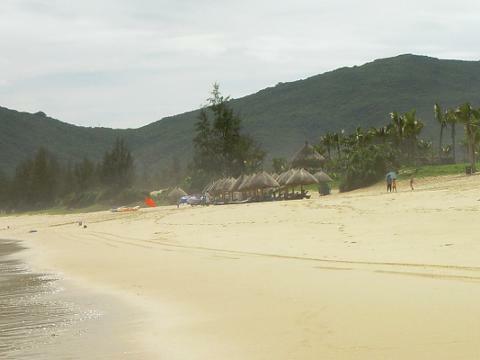 Aside from the blue waters and beaches, Hainan Island shows another ‘face’ that reveals the island’s rural life and unspoiled natural beauty. Tropical forests, sweeping mountain scenery and dense vegetation offer a contrast to the long stretches of white beaches. Drive through the centre of the island, along the dusty unpaved roads, leading to traditional villages of minority nationalities where livestock roam freely and the villagers sell local produce on road sides.